A young child mysteriously finds himself lost and alone in a vast wilderness. The Voice inside his head instructs him to follow the path which lies before him, and along the way must collect ten very unique keys. Once all ten keys have been recovered, he will find his way home, if not, he may never find his way, and remain lost forever. During the journey, he meets many intriguing people, encounters many obstacles and difficulties, and has to make numerous timely and spontaneous decisions. Soon into the quest, he befriends an old woman who needs his assistance, but says she knows the way. Shortly thereafter, they meet a leper, whose intentions are obvious, he wants to tag along. The child is now heavily burdened with the responsibility of two individuals having obvious physical limitations, and who quickly develop a contemptible resentment for each other. Frustration peaks and the challenges become seemingly insurmountable. 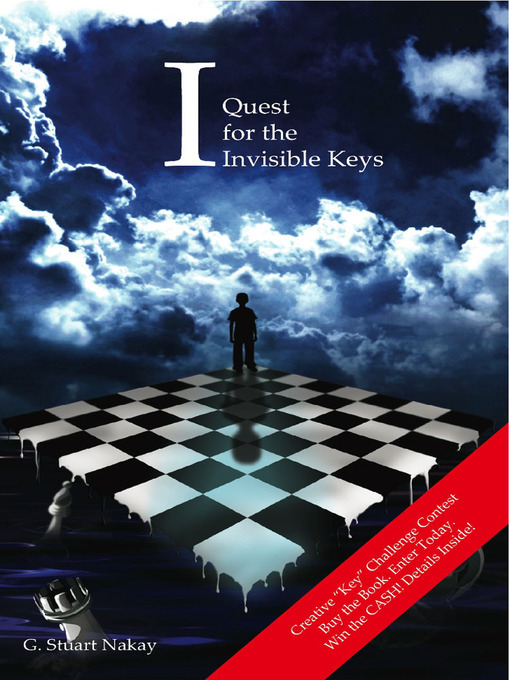 The child struggles to maintain composure, make the correct choices, and locate the keys. The elusive keys are his only salvation, and the only hope of finding his way home. The stage is set, and the odyssey is about to begin.